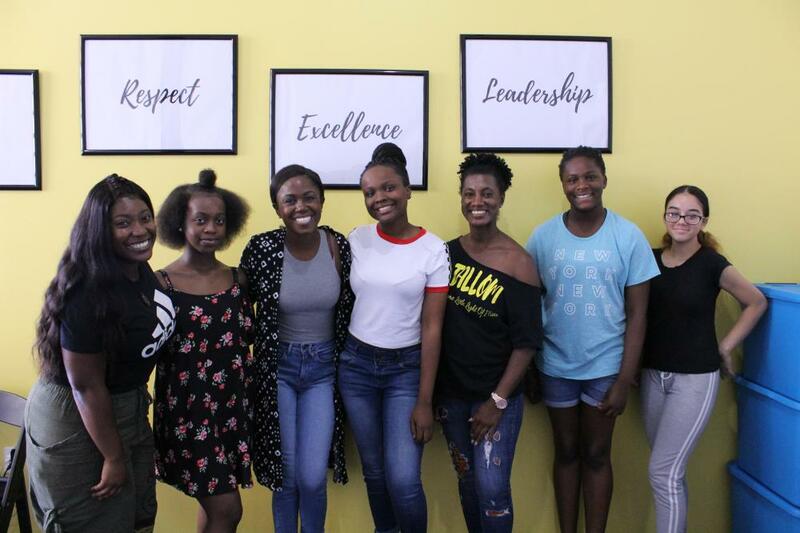 Our Becoming The Best Me Summer Program is an educational program lead by a group of phenomenal volunteers dedicated to enriching the lives of youth in the community. 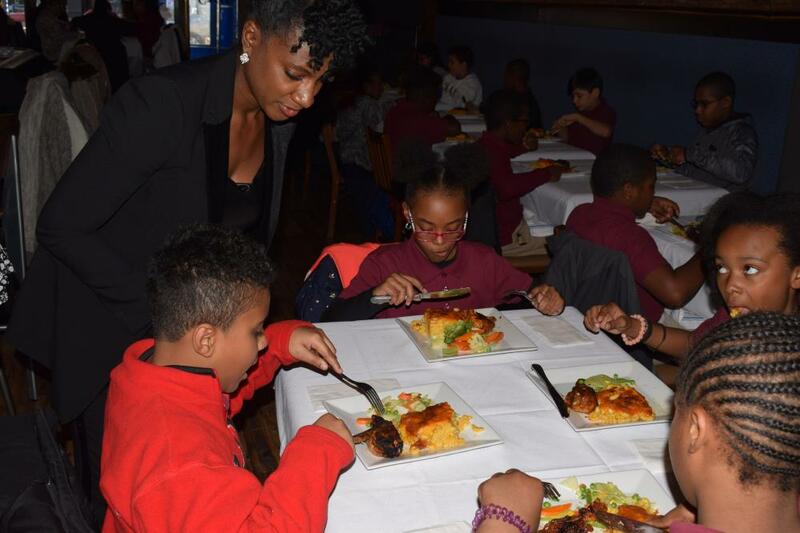 Our team of volunteer coaches and mentors are passionate about helping at-risk youth develop skills that will allow them to progress and lead happier and healthier lives. The youth are exposed to a rewarding and fun experience over the course of the training. 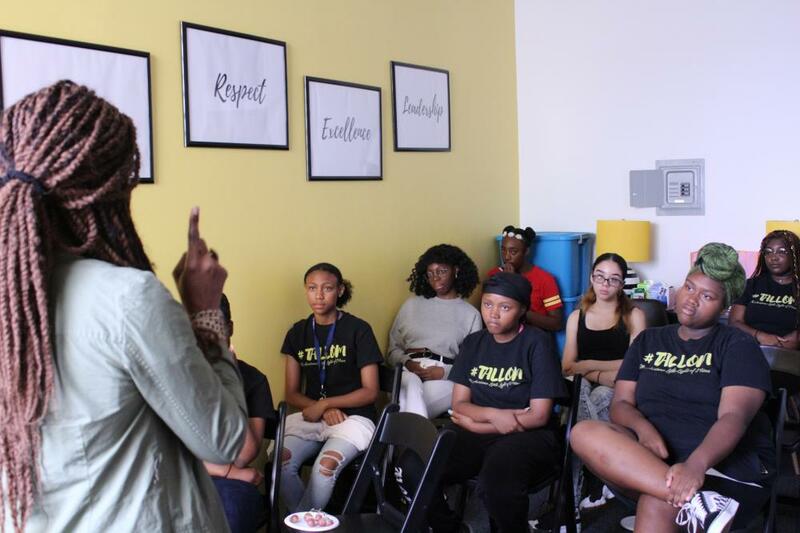 We look forward to future program offerings in alignment with our mission to further enable girls and young women in the Brownsville, East New York, Bushwick and Crown Heights communities. “T.A.L.L.O.M. Foundation is not just an ordinary non-profit organization. 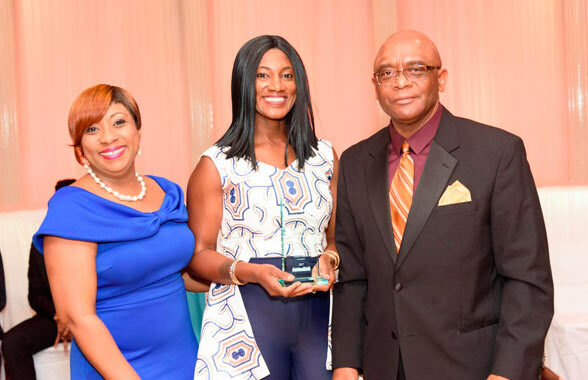 The Foundation and its team strive to boldly and unapologetically serve their youth, their community, in addition to those who join them as Facilitators. I have been trying to gather the correct words or representation for two months on what to share about T.A.L.L.O.M. Foundation after my experience. As one of the program facilitators, I was treated with an upscale experience from the flight in, to the hotel stay, to the exclusive New York tour! If you are truly wanting to support the efforts of an organization which is truly making an imprint in the lives of others, T.A.L.L.O.M. Foundation is the organization you need to connect with. Thank you for all that you are. I am truly honored to be part of your extended team and family. With love and true support.” – A. Margot Brisky, DiscoverHer Life Coaching, LLC. 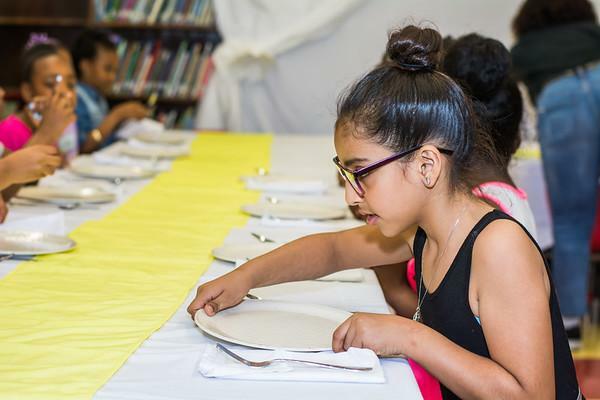 Our It Begins With Me program is an 8-week in school social development program for YOUTH preK to 8th grade aimed at educating on the topics of social and dining etiquette. Scholarships for workshop program attendees who register to attend college the following year. Enrichment Trips which provide youth with unique experiences that help guide life and career decision-making.